I know we’ve had a fair bit to say about caracals in Cape Town of late, but this video takes the cake. 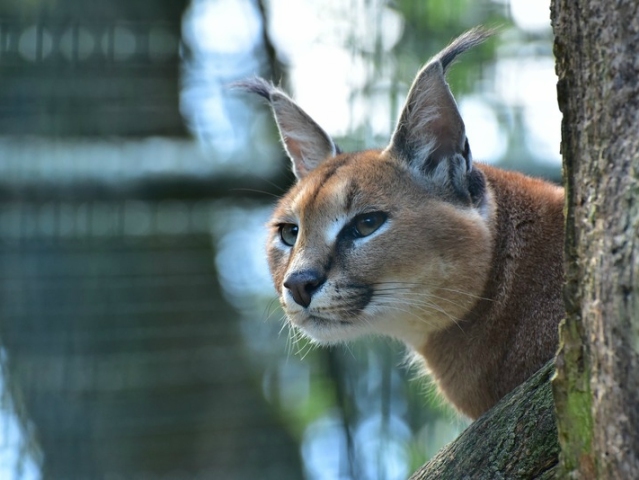 Better than the video of the caracal strolling around Lion’s Head – tick. Better than the photo of the caracal in Hout Bay – also tick, although that picture is incredible. Filmed by Mike Eloff (@thelawry on Instagram), this video shows a caracal chowing a dassie on Table Mountain. I stumbled on the illusive Table Mountain Caracal this morning just as it made a dassie kill. After following it to it’s den, I placed a GoPro inside the little cave it calls home and managed to capture a mere glimpse of 55 minutes into the life of this beautiful and secretive creature. Now let’s leave this beautiful beast to munch in peace.